Here we can try to answer the most common questions but if your question is not listed please contact us. Q: Are diesel generators designed for prime power, or are they just back-up generators? A: Diesel generators will meet any power need, but they are designed to meet the demands of continuous use when sufficient power is difficult to acquire. Q: Can the generator be set up outside? A: Yes, every one of our generators has a protective and waterproof insulated case. Q: How much fuel will be used? A: The size of the generator will play a big part in how much fuel it will use, as well as how much load you are pulling and the running time. Q: What is on the distribution board? A: The number of outlets you will have will depend on the size of the generator but they will all include 16 and 32 amp outlets. Q: Are they diesel or petrol? A: The smaller range of generators will be petrol i.e. 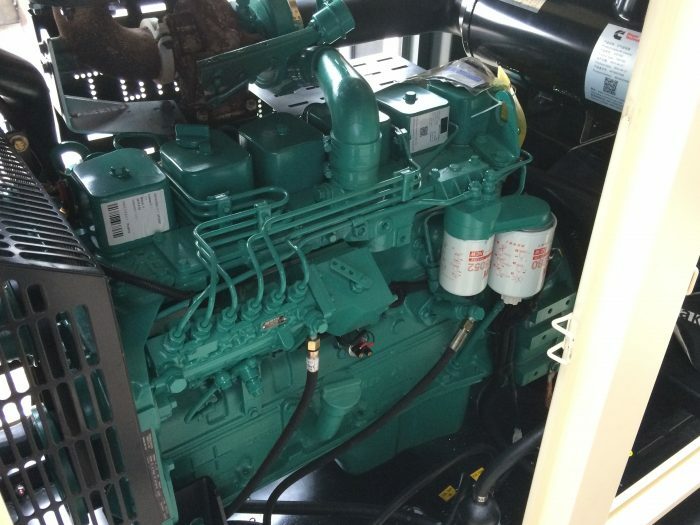 1kva – 5kva and the larger equipment is diesel i.e. 16kva – 80kva. A: The larger generators can be up to 4m long and delivered on twin axle trailer’s. Q: Are they ok for weddings/events? A: We specialize in weddings and events and all our diesel generators are designed to be easy to use with bigger fuel tanks to cover the average running time on weddings and events. Having supplied diesel generators to over 3000 weddings and events we like to think we have seen most styles and places. we pride ourselves on being punctual and always having extra cables and adaptors on board as we know that being the customer you can’t be expected to know exactly what you may need for your event or big day.